Being known as one of the most secure International Movers in Singapore. We provide International Moving Services with the flexibility that you may need to over 400 Global Locations. Our International Moving Services are designed to cater to your specific needs. Our range of services cover your needs for professional international movers, packers and consultants. The security and safety of your belongings throughout transit is our top priority which explains why our customers always come back as customers. Vimbox International Movers have established long term relationships with over 100 global partners to ensure that we have got you covered from Singapore all the way to your new door step in a whole different continent. Our partners allow us to break through the language barriers, complicated custom requirements and extensive paperwork so that the best outcome is achieved. Why Choose Vimbox International Movers? When moving overseas there are international rules and guidelines to consider. Land Freight Services are most commonly used for cross border transportation to our neighbouring countries and in this case, Malaysia. The process is relatively similar to a local house moving apart from the difference in the guidelines. 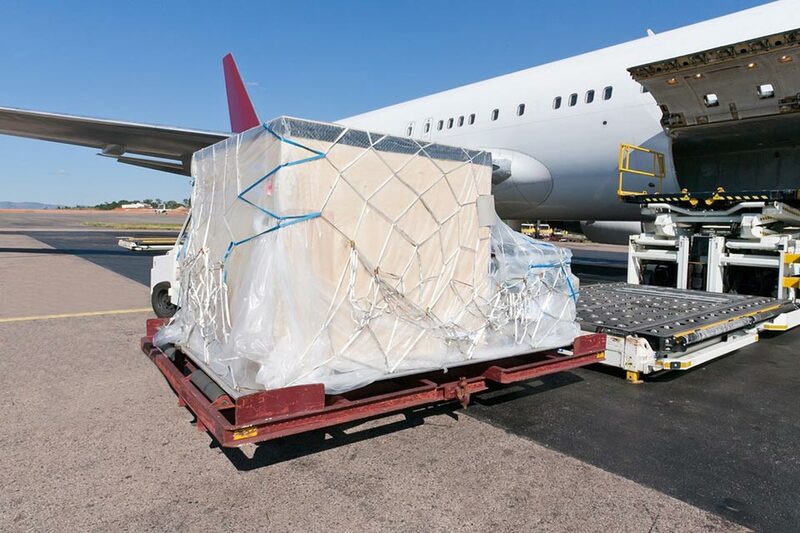 Air Freight Services offer the fastest transit time and is considered the most premium mode of transportation. Speed should be a necessity when considering the type of shipping you need. 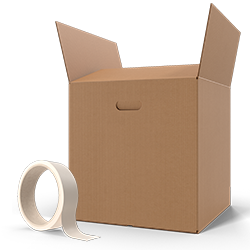 Vimbox International Movers offer you the full package of handling all your custom documentations, assigning professional packers and movers right up to your doorstep in your new home. The most popular and commonly used mode of transportation across the globe. Your shipment is loaded into wooden crates and are loaded onto a shared container by the shipping line. 1What does the quote include? 2How is the shipping cost calculated? Cost of sea freight and road freight cargo are based on the total capacity of your goods. This is determined by multiplying the length, breadth and height of the shipment to give a total volume in cubic feet. 3Who will assist me with my personal effects once I arrive at my destination country? Vimbox works with a network of certified movers throughout the world. A Vimbox approved organization will be assigned to you. Vimbox will still remain your primary contact throughout the entire process, so you don’t have to get involved with multiple companies. 4Are any items prohibited from my shipment? Each country has its own restrictions, but as a general rule, the following items should not be included in your shipment. Alcohol, Drugs, Food ( herb & species ), Flammables. Delivering to over 400 Global Locations yearly, Vimbox International Movers helps you through the language barriers, foreign regulations, complicated documentations and all the hassle, right up to your doorstep across the globe. Vimbox works with a network of certified movers throughout the world. A Vimbox approved organization will be assigned to you at your destination country but we remain your primary contact throughout the entire process, so you don’t have to get involved with multiple companies. Our team of dedicated consultants, ground crew and service staff have been trained for the sole purpose of ensuring your needs are attended to and your expectations, exceeded. As a result, our customers will always be our customers. Being known as one of the most secure International Movers in Singapore. We provide International Moving Services with the flexibility that you may need to over 400 Global Locations. Our International Moving Services are designed to cater to your specific needs. Our range of services cover your needs for professional international movers, packers and consultants.